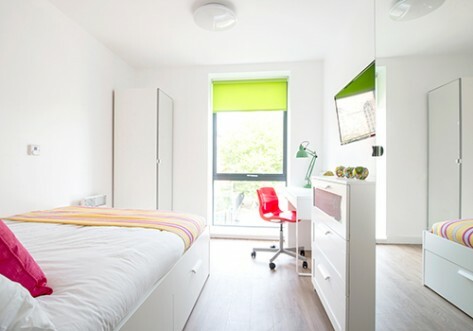 Just off Oxford Road, Wilmslow Park is around 12 minutes’ walk from the University of Manchester and 19 minutes from Manchester Metropolitan University. 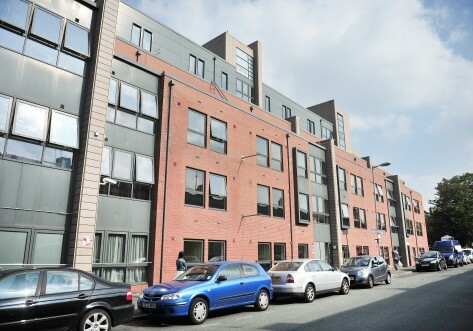 The location is ideal for medical students at St Mary’s Hospital and Manchester Royal Infirmary, which are both just down the road. 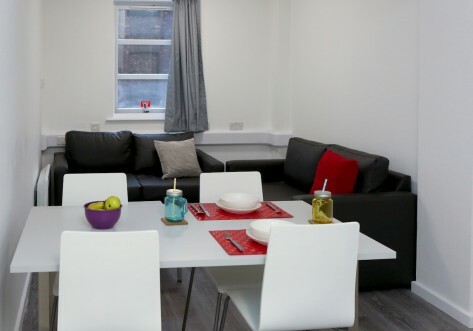 We offer en suite rooms with the use of shared kitchen and living areas, as well as secure car parking if required. Some of our rooms offer great views over the city. There are also great study and social spaces including cool lounges with Sky TV, games, seating and dining areas, an outdoor basketball court and a 24-hour gym. On a direct route into Manchester city centre, Wilmslow Park is located opposite Whitworth Park and has a wide range of shops, cafés and restaurants on its doorstep. 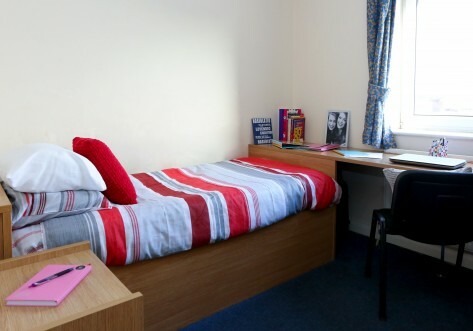 Both the University of Manchester, and Manchester Metropolitan University are less than 20 minutes' walk away. Use code WILM0419-NCBK100 to receive £100 cashback when you book any room type. T&Cs apply*.